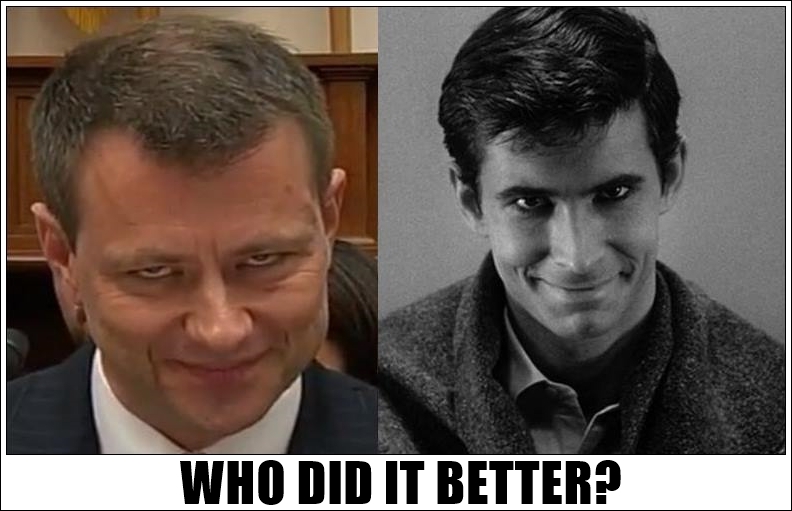 OK, I’ll join the Peter Strzok Picture game. You know I had to go with the classics. Previous PostPrevious Most Lawyers do not understand Self Defense. Next PostNext Trump Baby Balloon comes out as pathetic.